UNIQUE! CONTEMPORARY! SPACIOUS! Nice rural location on a corner lot that is close to highway access. House has been tastefully redone. Each bedroom has it's own bathroom making each one a suite. Conveniently, there is also an additional 1/4 bath plus laundry area on the first floor. This modern design satisfies the desire for one floor living with the option of 2 additional suites on the second level. Open floor plan with kitchen, dining, living area. Fenced in yard. Spray foam insulation makes the home energy efficient. Come see it to believe it. 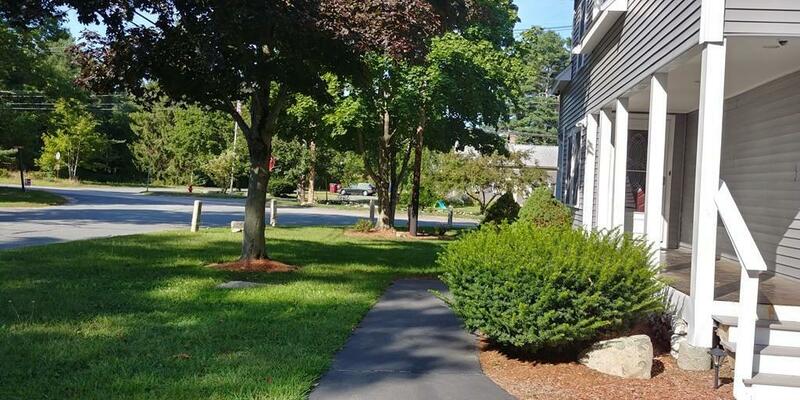 Listing courtesy of Laurie Wilkey of Conway - Dartmouth. Disclosures First Floor Addition in 1975. Second Floor Addition in 2015. Easement On Right Side And Rear Of Property. Septic Designed For 4 Bedroom System. 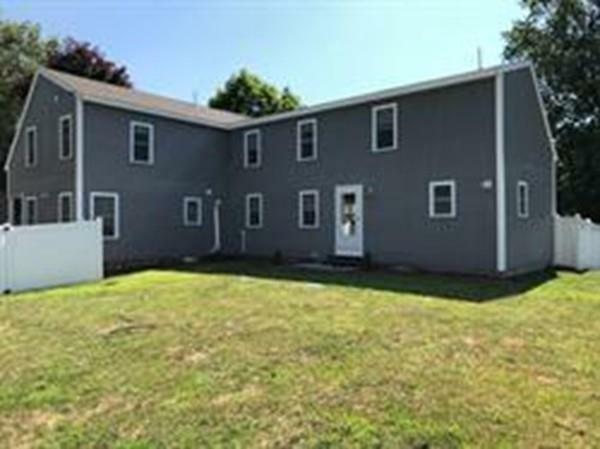 Listing provided courtesy of Laurie Wilkey of Conway - Dartmouth.